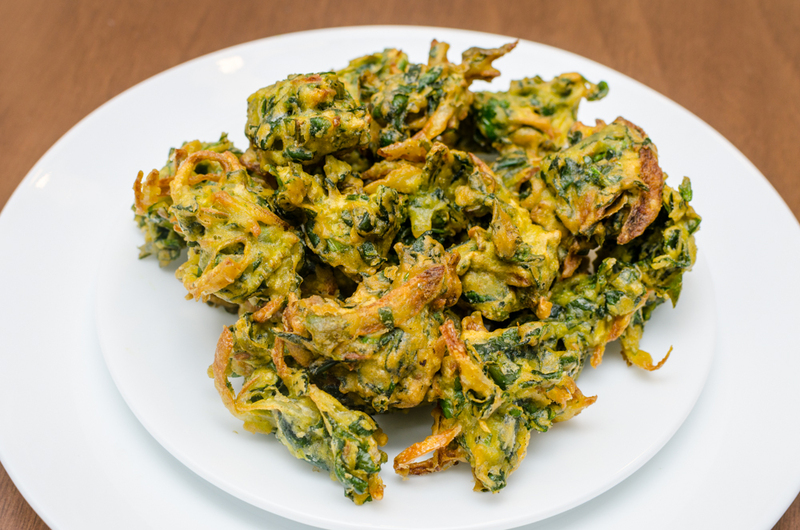 Tempting Palak Paokdas to go with your evening tea! Serve these crispy pakodas with tomato ketchup or pudina chutney. This entry was posted in evening snack, kids favorite, Vegetarian and tagged evening snacks, pakoda, palak, palak pakoda, spinach pakoda. Bookmark the permalink.